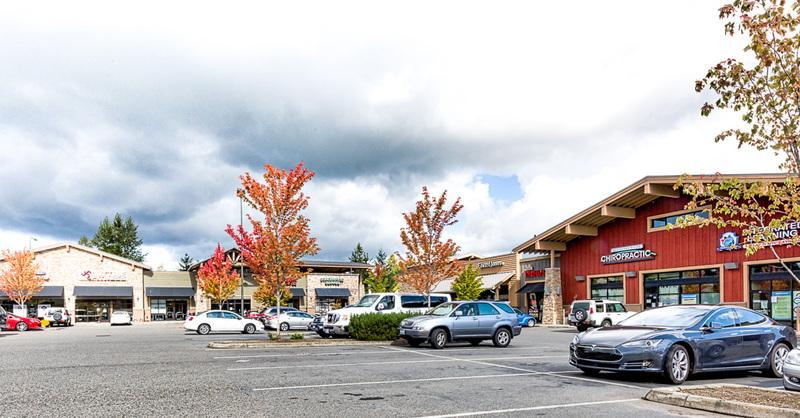 Trilogy residents can enjoy the proximity of the city of Redmond which offers plentiful of dining and shopping options, as well as access to other services. Both EvergreenHealth and Swedish Medical Center are easily accessed. Trilogy residents have access to a variety of amenities including fitness centers, golf courses, bocce ball courts, childrens’ playgrounds, and even a bowling alley! 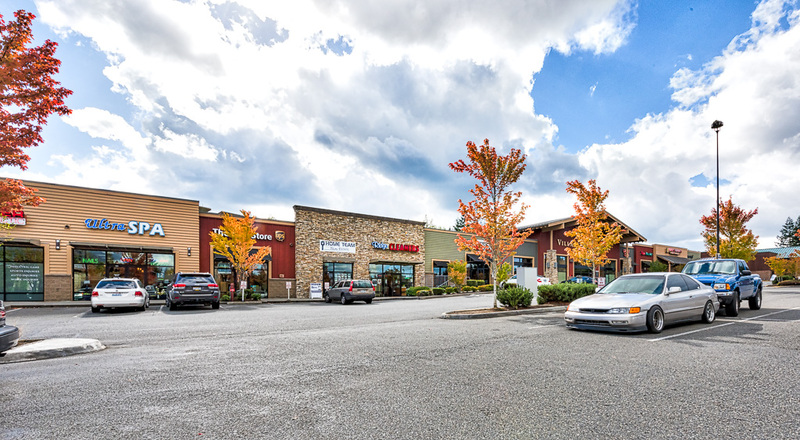 Bellevue and Kirkland are also easy to access from Redmond, only a short drive away on the freeways. The surrounding area has an abundance of outdoor recreation options, including scenic and well-maintained biking and hiking trails, and many parks and lakes to enjoy all year long. Local sites to visit include the Redmond Watershed, Duvall, Snoqualmie Falls, Marymoor Park, the Burke Gilman Trail.